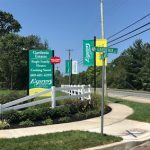 There are three 55 and over communities in Mays Landing and if I had to choose the best one I would say Woods Landing is the winner. 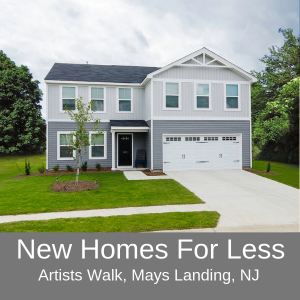 Woods Landing is a community of detached single family homes located in Hamilton Township(Mays Landing) Atlantic County NJ. The original homes were build by Kara homes around 2006 and Fernmoor Homes took over the community and is currently building new homes. Woods Landing has a fantastic club house with game rooms, fitness center and outdoor heated pool. Many of the homes are very large with 3 full bedrooms and 3 full baths. Home sizes range from 1,500 square feet to 3,000 square feet. Contact me for more details on this community and other communities in the area. New homes starting at $220,000. 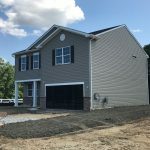 Up to 4 bed, 2.5 bath, 2 car garage. 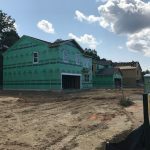 I got to tour the building site today of Egg Harbor Township’s newest community Gardenia Estates. The community is located just off West Jersey Ave not far from English Creek road. The development is a small community of 25 homes on a cul-de-sac. 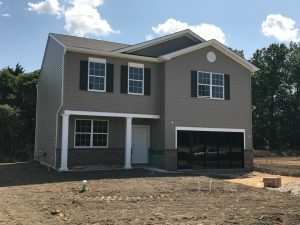 The homes are built by DR Horton as “quick delivery” homes. The biggest benefit of the community is value. 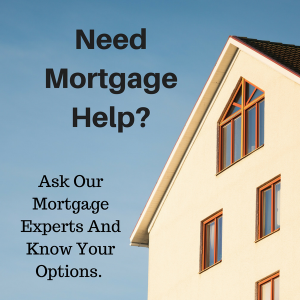 Homes are priced in the low to mid $200,000 range. For $210,840 you can purchase a 1,900 square foot home featuring 4 bedrooms, 2.5 baths and a two car garage. Home sizes range from 1,600 square feet ranch homes up to 2,867 square feet 5 bedroom and 3.5 baths. Homes feature open layouts and 9 foot ceilings. The home are all built on slabs and basements are not an option. 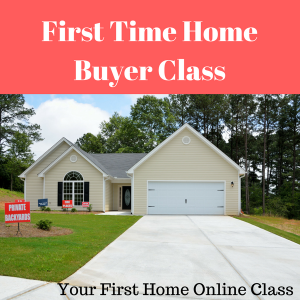 The “quick delivery” homes means that the builder in most cases has pre-selected options and colors of the homes. If you are looking to make customization I suggest you contact me now as there may be opportunity to make changes at this stage of the construction process. If you’re looking to build a home it’s hard to beat the value of what DR Horton is offering. If you’re looking for a basement, more options and customization this may not be the best community for you. I work with all the area builders and would be happy to consult with you to find a home and community that meets your needs. Please contact me and I’m happy to help. P.S. Here is a link to available homes at Gardenia Estates. P.P.S. These homes are selling out quickly. Call me today to reserve a home at 609-338-3773.